First summit push of this winter on Everest started fairly well. Despite extreme cold at night and a few damaged sections of fixed route, the ascent to C2 [followed by a day’s rest] and C3 climb went pretty smoothly. All hell broke loose from there on, though. 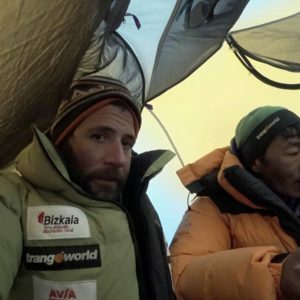 Back in Base Camp after “hard days; very very intense, with very high commitment,” Alex Txikon says that they will wait for another summit-bid opportunity. Alex Txikon, Chhepal and Nurbu Sherpa spent a warm February 12th evening in C3. A thousand meters below, the other three Sherpa, Nuri, Furba and Pemba, had a rest day in C2. 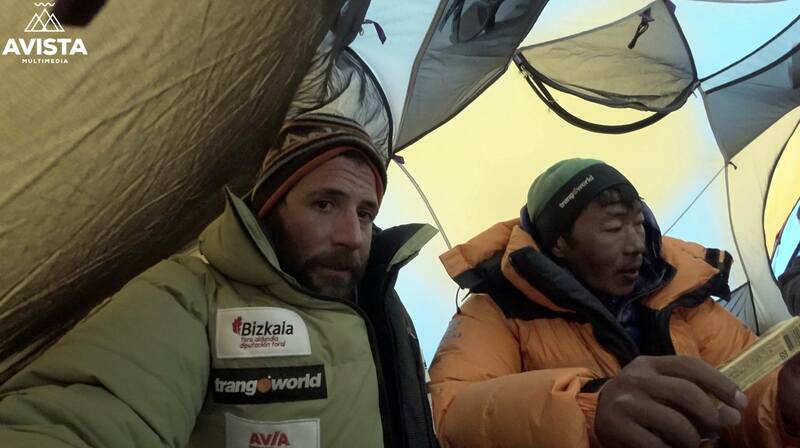 After discussing weather forecast with Base Camp team, it was planned that both groups would ascend to C4 next day. 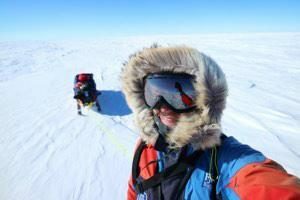 Group B started the ascent from C2 at around 2am, however Txikon and fellows could leave C3 only after 6am – three hours behind the schedule – because of strong wind. Both teams unified just above the latter camp. As per weather forecast, wind was expected to subside during the day. However, conditions worsened instead of showing a sign of improvement. Nonetheless, sun rays finally reached them at around 11am, as climbers were crossing Yellow Band. 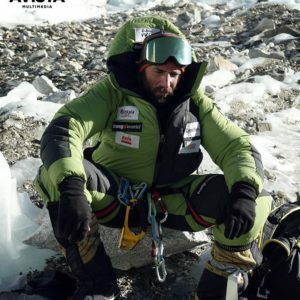 “Things get a lot complicated at about 7650 meters, Chhepal comes and tells me to go down; The wind hits us more intensely, suddenly we got together and I tell everyone to trust me; The weather will change, and the wind will subside. 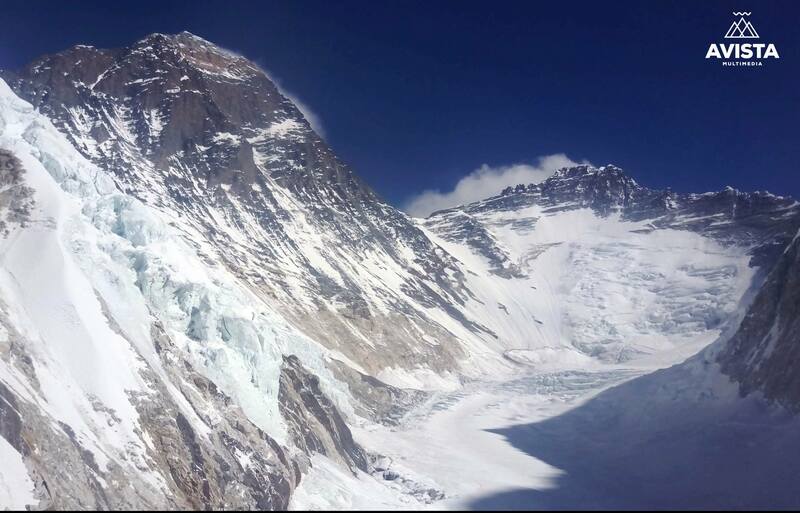 Now it hits us from the west and is planned north, northeast.” Alex Txikon suggested the Sherpa to use bottled oxygen, which they were carrying for their ascent above C4. The team finally made it to C4. The condition, however, remained equally bad. 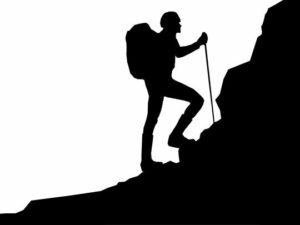 Alex Txikon says that a rod of one of the tents broke down, and when he went to fetch a replacement from nearby leftover material [from Spring season], he discovered remains of two climber. The sight obviously further hit his moral strength. The retreat from C3 to BC was even more eventful. 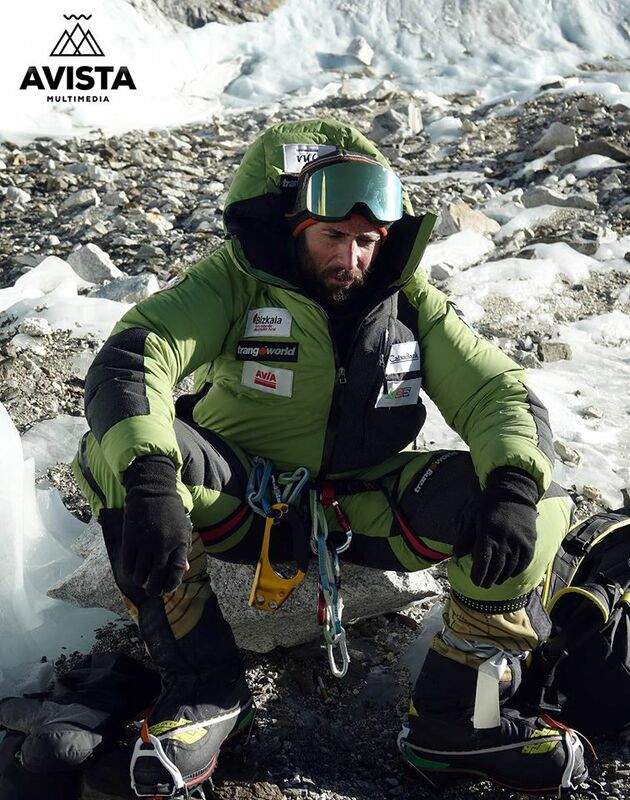 Alex Txikon survived a 100m fall just below C3, whereas Chhepal was hit by falling rocks. He suffered a head injury and needed to be evacuated from BC. The team has thus been reduced to five members. “I feel very strong to try again. We’ll see what happens in next days,” Alex Txikon concludes. 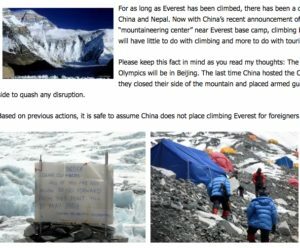 Winter Everest: Details from latest summit push, "let's see what happens next"